The New Toyota Vios 2013 is finally here, not available in Malaysia yet but the Vios will look pretty much same if not identical to the one just revealed in Thailand. 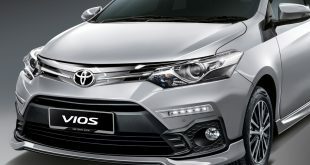 Designed to be more appealing to the younger generation, the new Toyota Vios certainly looks much better compare to the last generation that we Malaysian call it the “dugong Vios”. Aligned with the New Toyota vehicles design theme, the New Vios certainly looks sportier, at some angle it reminds of the Ford Fiesta. Disappointingly it is still powered by the same 4 speed gearbox mated with 1.5L engine that produces 109 HP (80 kW) and 141 Nm of torque that is more than 10 years (since 2002). There will be a few variants of specs as we can expect here. In Thailand, the higher end model will have projector headlight, bigger wheels, all round disc brakes and some interior, exterior differences. The swift body lines helps the new Vios looks sporty, it makes us feel like the designer had took more effort when designing this Vios. The interior in 2013 Toyota Vios looks much better than generation as well. We see some resembles of the current Honda City. 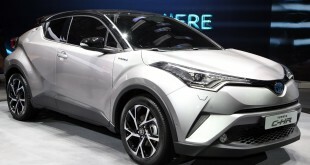 Toyota has got rid of the center speedometer design of the previous generation. Again, more swift lines continues of the design of the interior which makes the new Vios 2013 feels like it has upgraded itself to a different segment. 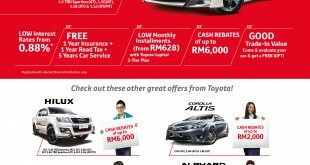 The current Toyota Vios is sold around RM70,000+ to RM90,000 . 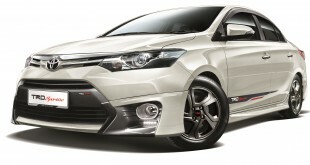 We expect the new Vios 2013 will be priced at this range to keep the competition with the vast variety of competition in this segment ( Honda City, Nissan Almera, Mazda 2, Ford Fiesta & etc). By looks, we are quite confident it will do a good sale once it reaches our shore. 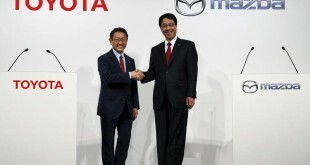 However, we look forward for Toyota to bring in some new engine at our shores.